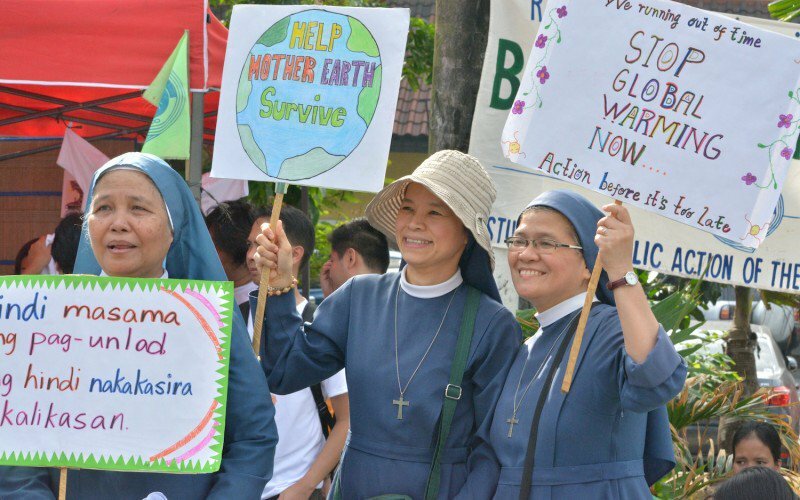 Global Catholic Climate Movement works within the Catholic Church to better care for our common home. 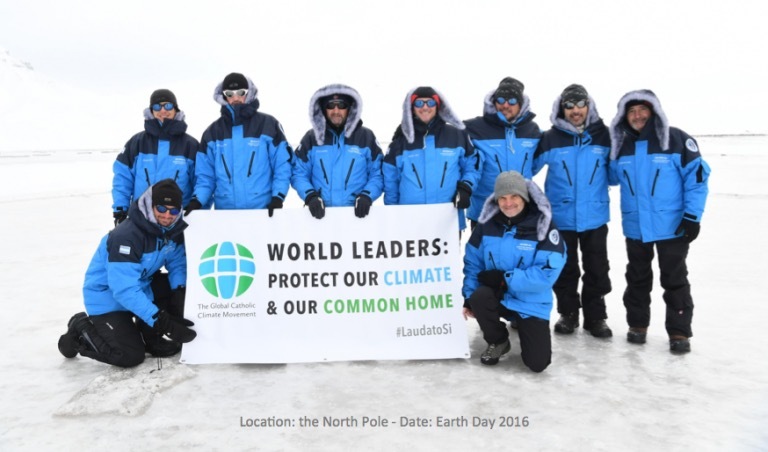 Our founding document is Pope Francis’ encyclical on climate change and ecology, Laudato Si’. Please watch our most recent message from Pope Francis. – The papal call to action: “We must therefore encourage and support the ‘ecological conversion’ which has made humanity more sensitive to the catastrophe to which it has been heading” (St John Paul II). – GCCM’s goal: to enable an ecological conversion of the Catholic faithful, a “change of heart” that can motivate an integral ecology and a more passionate concern for God’s creation. 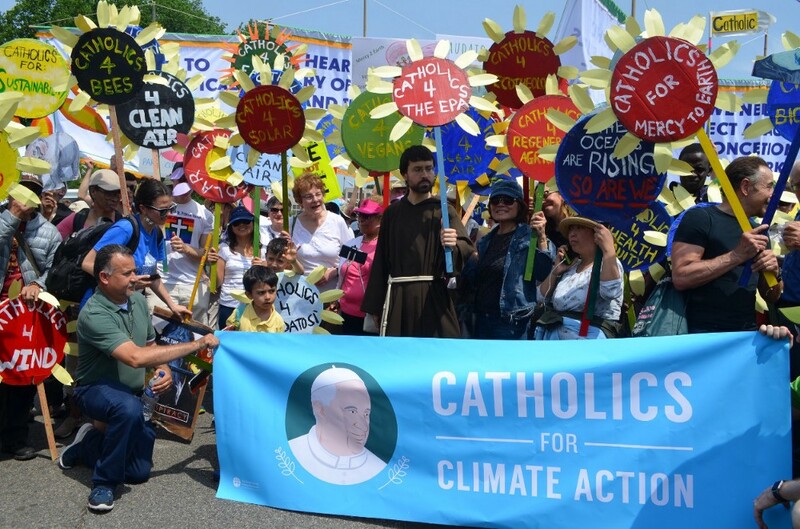 – The papal call to action: “Humanity is called to recognize the need for changes of lifestyle, production and consumption, in order to combat this warming” and “highly polluting fossil fuels need to be progressively replaced without delay.” (Pope Francis, LS 23, 165). 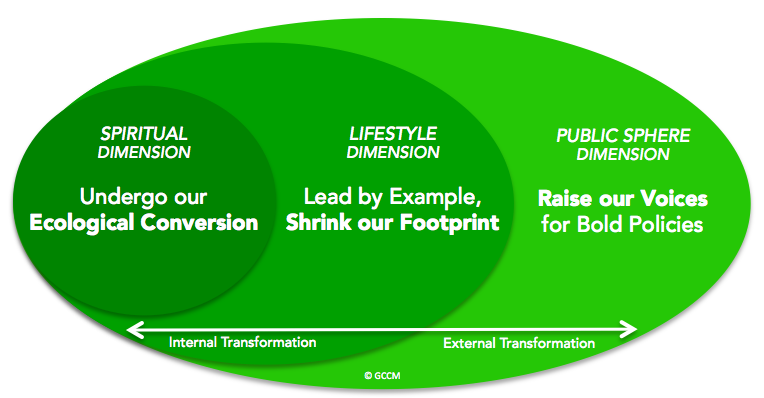 – GCCM’s goal: to help the Catholic family lead by example and dramatically shrink its collective carbon footprint. – GCCM’s goal: to raise a loud and prophetic voice critiquing the “unlimited growth” paradigm and calling for bold policies to advance 100% renewable energy. We are setting up the legal entity of GCCM; in the meantime we operate as a sponsored project of the Franciscan Action Network, a 501(c) 3 nonprofit organization based in the United States, Federal Tax ID# 26-2015539.